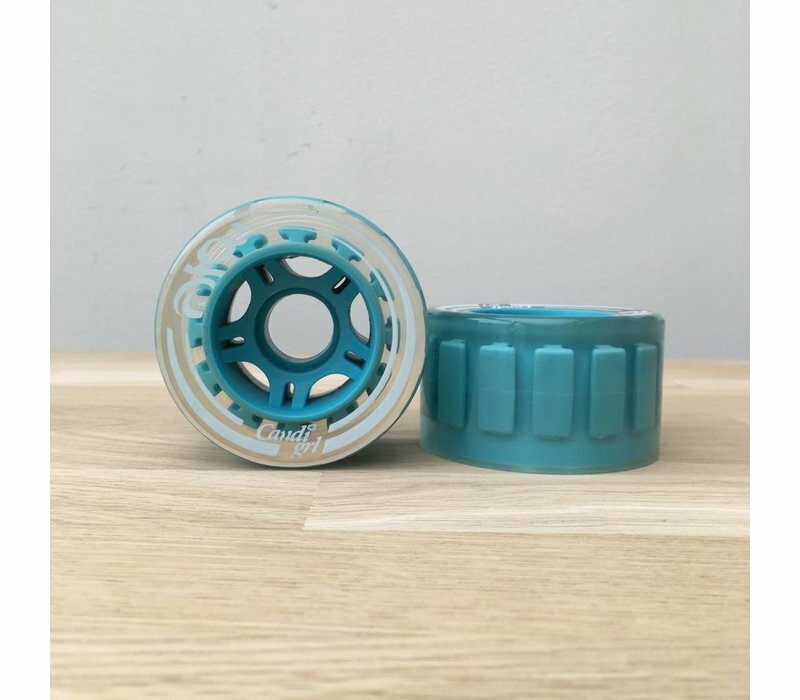 The Transparent/mint Carlin wheels give you a smooth outdoor roll. 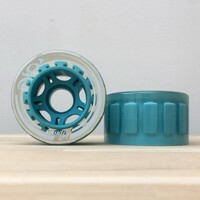 At 66mm in height, these Carlins will keep you cruising with little effort. 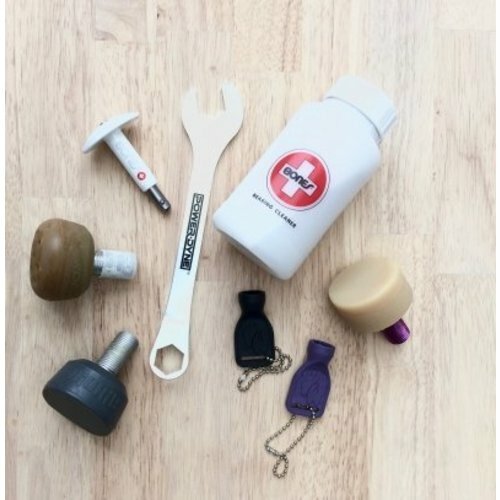 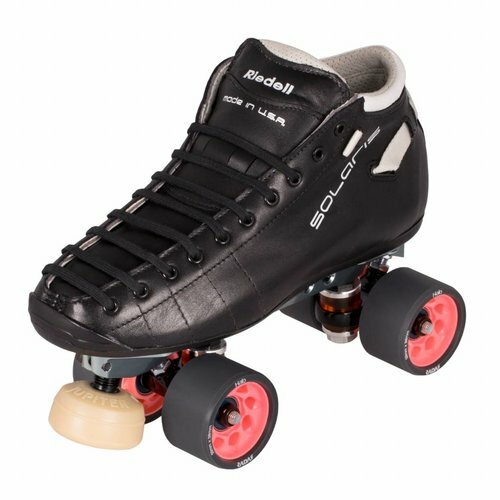 The wheels are 38mm in width, making sure you can manoever any way you want. 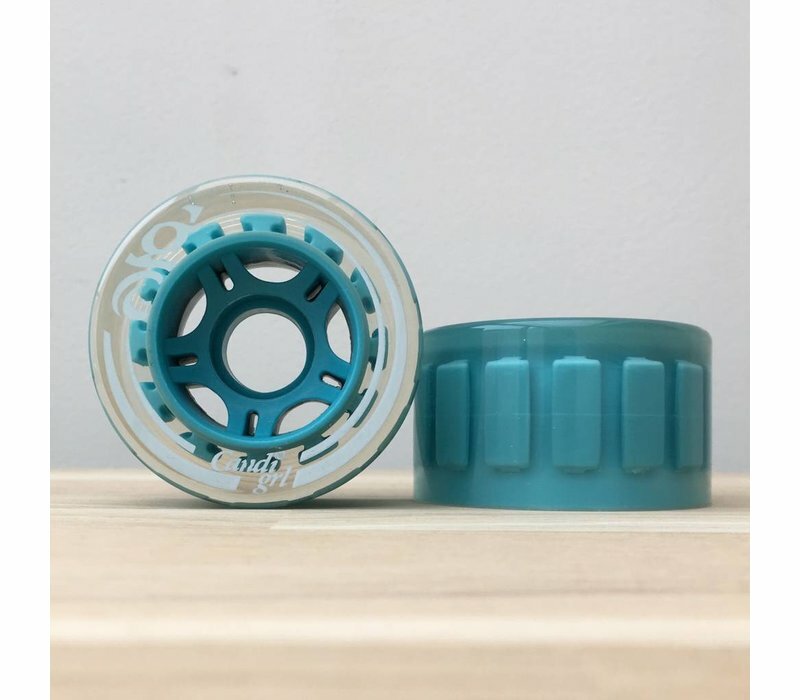 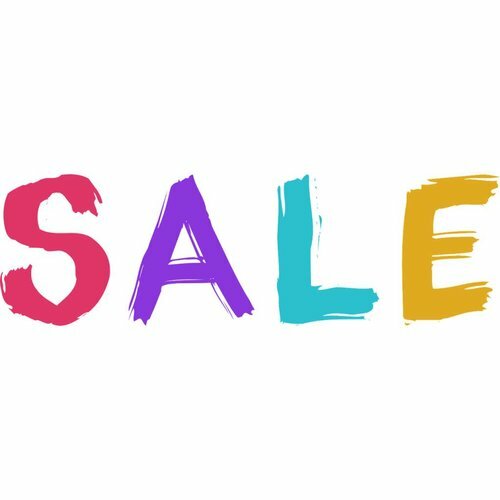 Per set of 4 wheels. 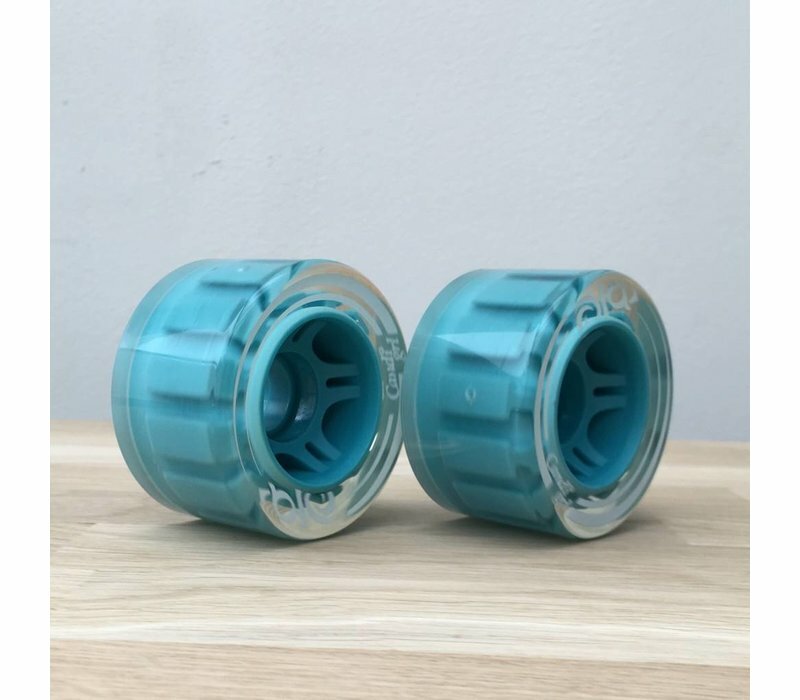 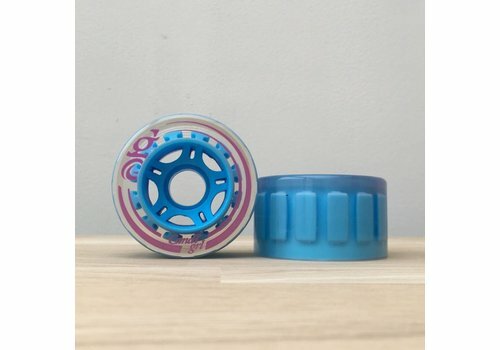 The Transparent/Aqua Carlin wheels give you a smooth outdoor roll. 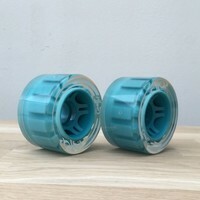 At 66mm in height, these Carlins will keep you cruising with little effort. 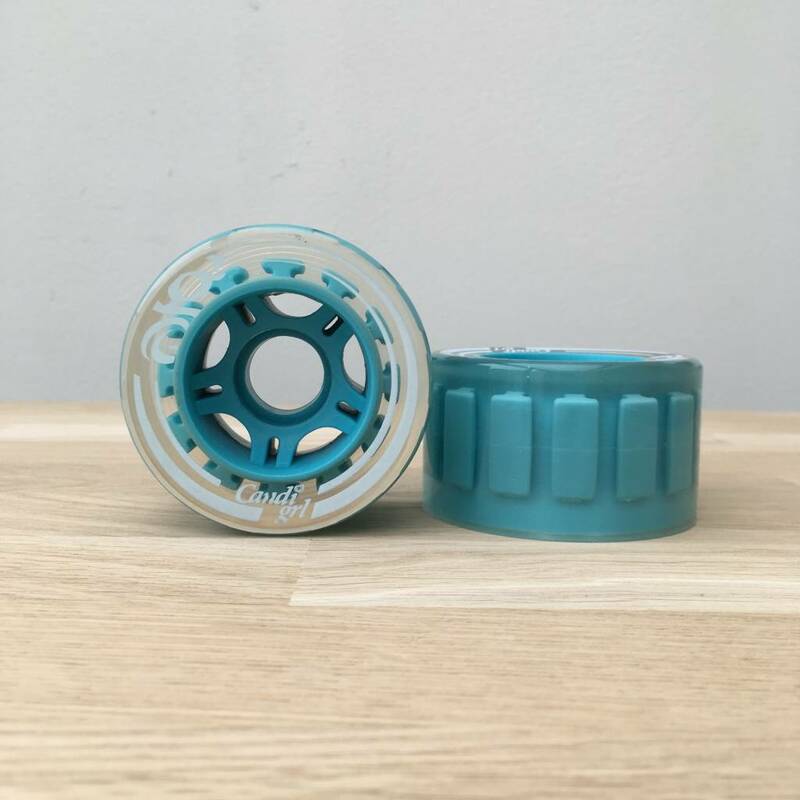 The wheels are 38mm in width, making sure you can manoever any way you want. 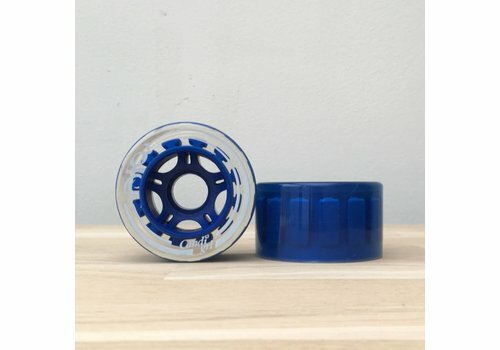 Per set of 4 wheels. 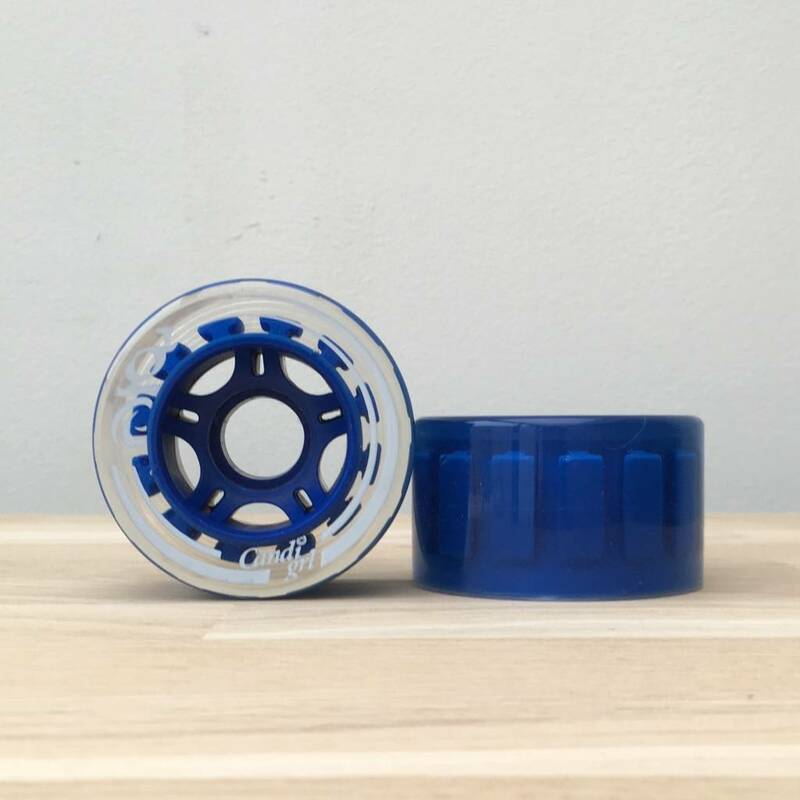 The Transparent/Blue Carlin wheels give you a smooth outdoor roll. 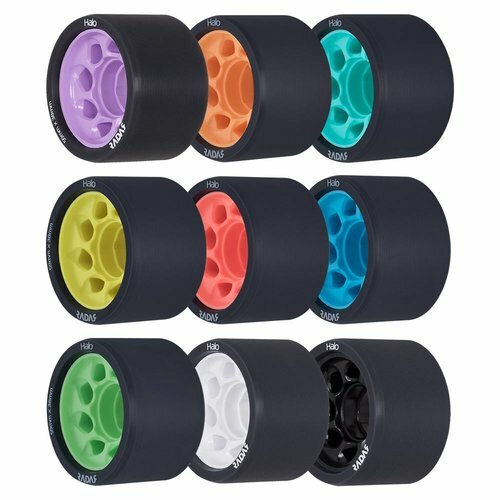 At 66mm in height, these Carlins will keep you cruising with little effort. 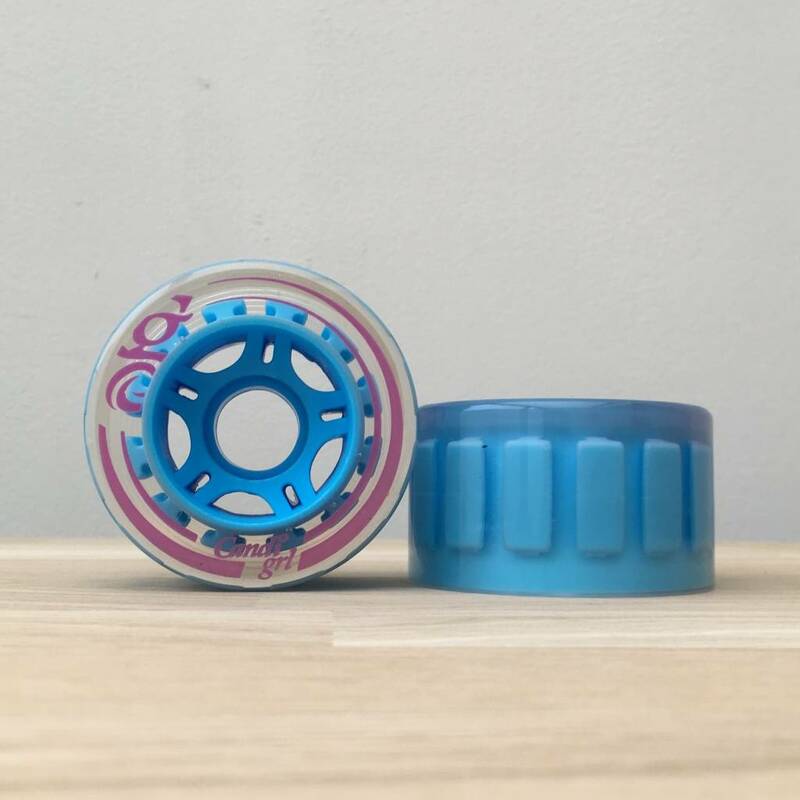 The wheels are 38mm in width, making sure you can manoever any way you want. 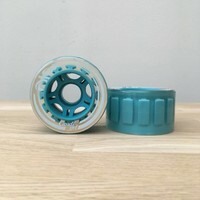 Per set of 4 wheels.